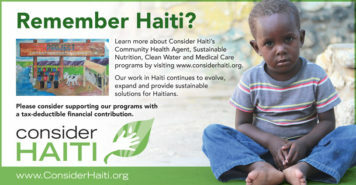 This ad ran in the Mountain XPress in their issue focusing on local non-profit orgs. 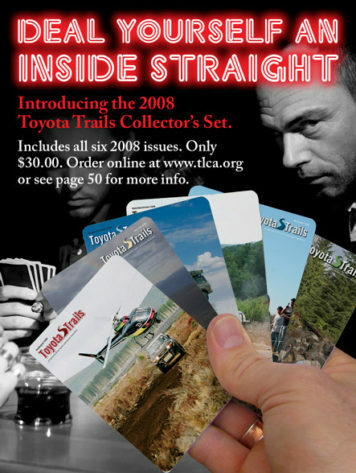 This ad was part of a series selling back issues of Toyota Trails. 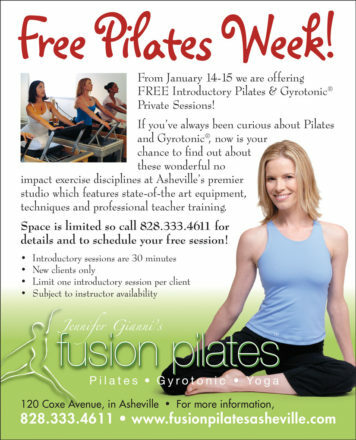 This ad ran in early January in the Mountain XPress. 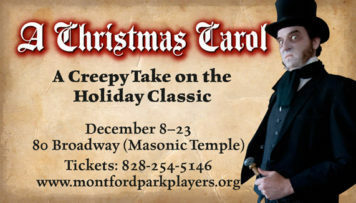 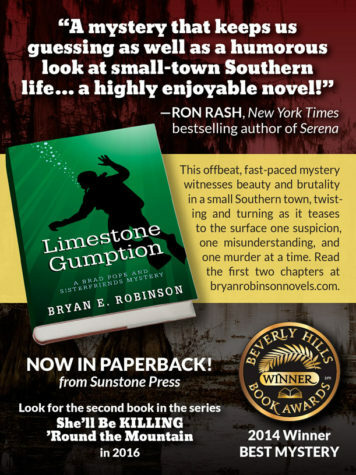 I designed this ad which ran in the local MountainXPress paper.